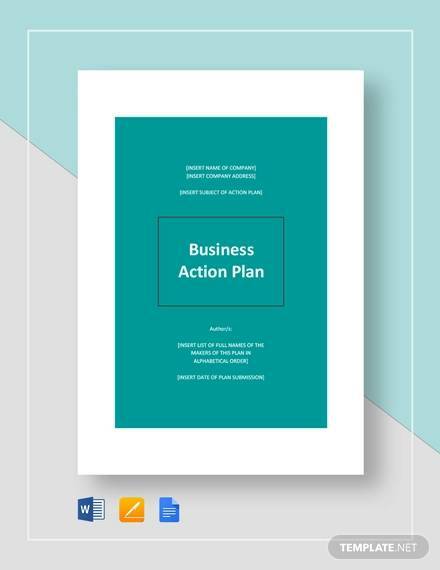 A business action plan is a document prepared to guide you on the tasks you should do whenever you want your business to grow, expand and maximize profits. 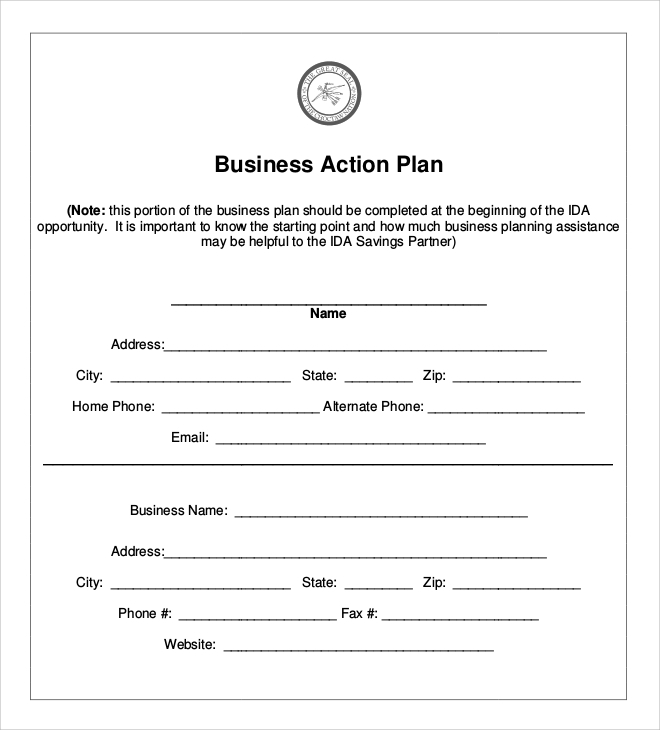 The action plan can be used by employers, employees, or other business associates. The business action plan has some advantages and it is advisable to have one for your business. In this post, we have reviewed a Sample Emergency Action Plans that you can use to help you in coming up with one. To prepare for the growth of a small business, to have a great business plan is a prerequisite, but it is not enough. To have a business plan accompanied by a business action plan will accelerate the growth of your business. 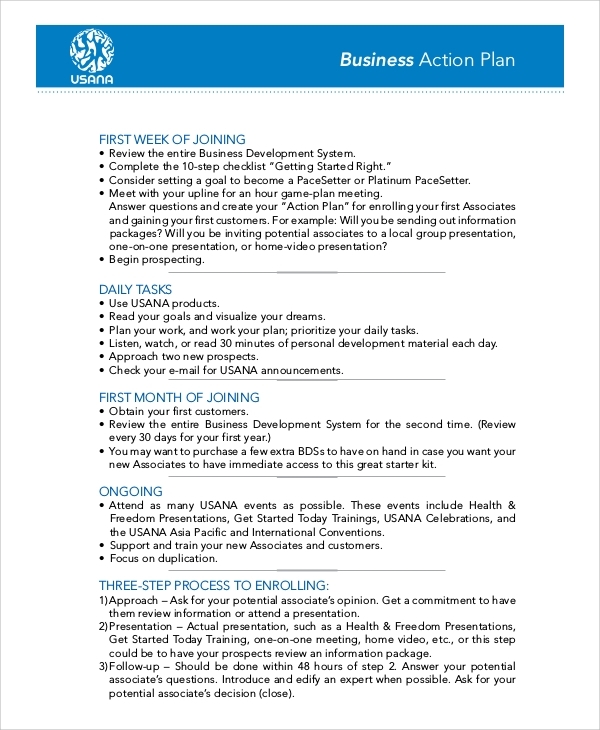 This is a sample prepared for the small business owners to help them come up with a business action plan. 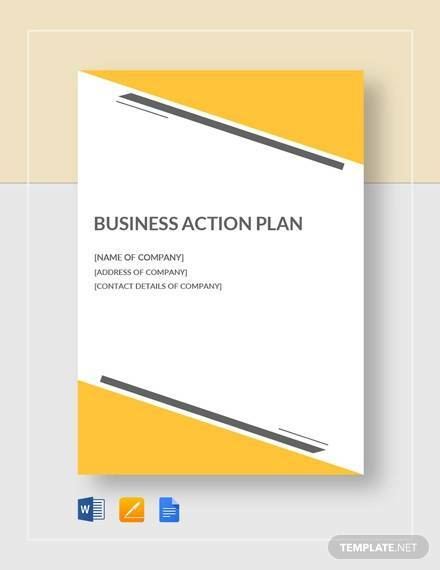 For people who are unfamiliar with writing a business action plan, the sample will act as a template, and it can be used as a reference. 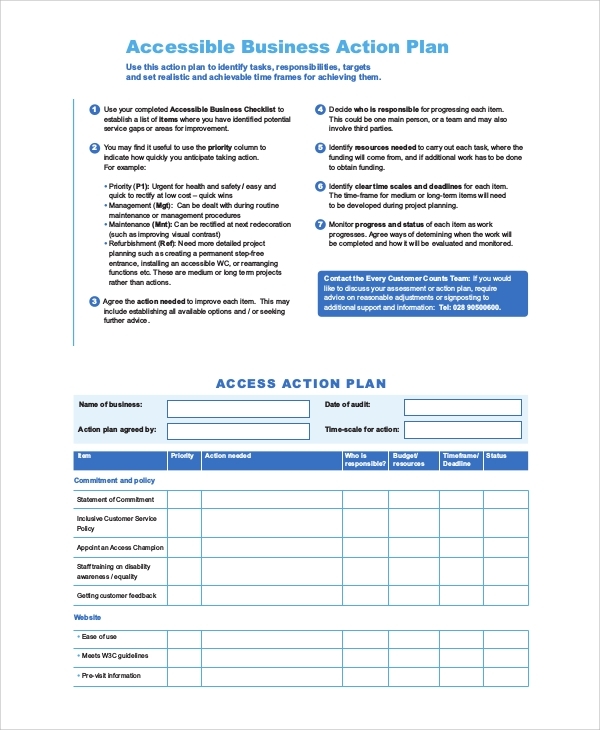 Individuals who want to write an action plan for their businesses can download the sample from our website for free. 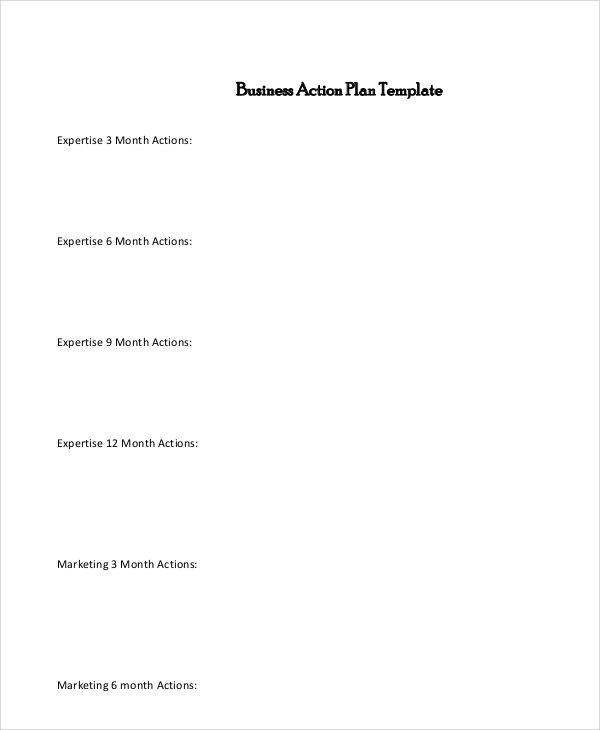 This is an action plan sample prepared for people starting new businesses and thy want to have an action plan so as to run their businesses efficiently. 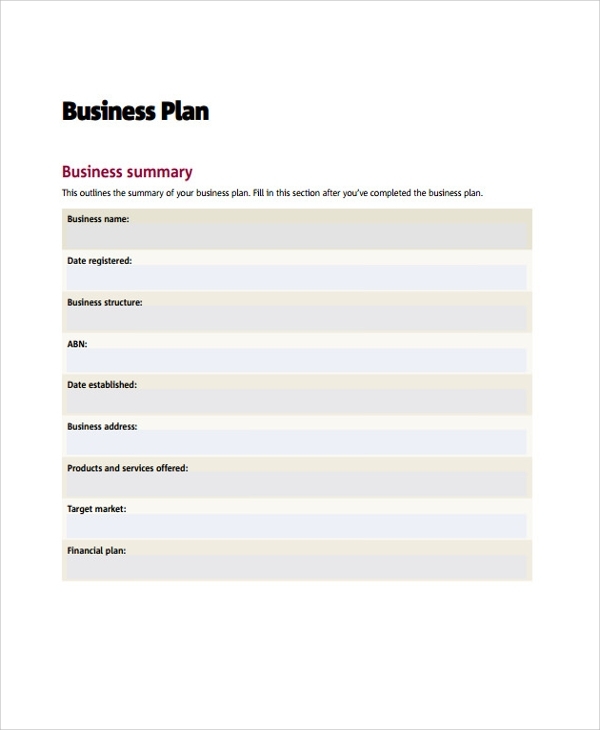 There are hundreds of business action plans for new ventures online and you can download any for free from our site. This is for the startup businesses, and the sample provides the startups with an action plan format and notifies them on what they should concentrate more on. 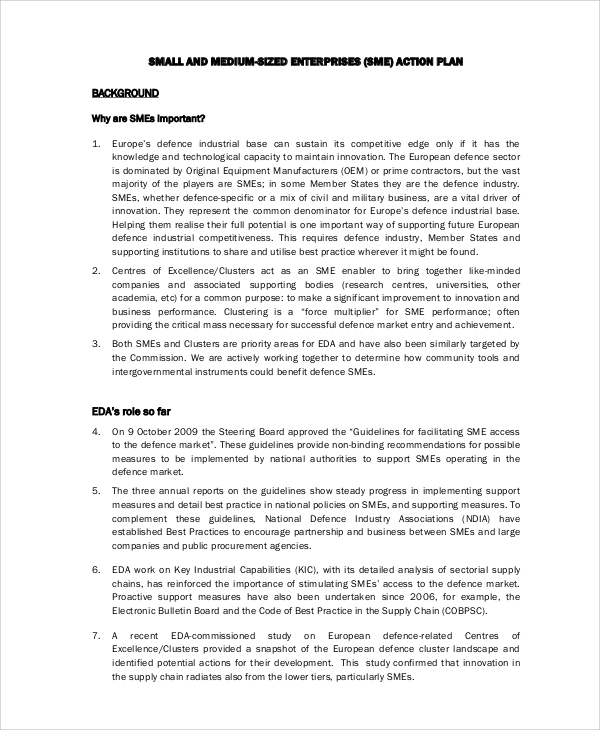 There are business action plans for financial organizations and action plans for the general businesses. Why is a Business Action Plan Needed? Action plans are relevant in business because they help a person to know how they will work to achieve a particular goal or how to respond to the circumstances that may arise in future. A company may suffer a loss, and they can use their action plan to know what steps they should take. In such cases, actions plans protect a business from dying. It ensures that the company will be running stable and nothing can stop its operation under all circumstances. One of the major benefits of having a business action plan is, it helps the business person to comprehend the tasks they are needed to perform to accomplish their business goals. It helps in splitting the goals into small and achievable parts so that they will end up achieving the goals in the end. The action plan also provides the business people with a clear timeline on how they should plan and achieve their set goals. They also help in tracking the progress. A business action plan is also needed to show you what you must do to achieve your goals. When is a Business Action Plan Needed? A business action plan is needed before a firm starts or when setting the goals that you aim to achieve in a particular period. With a well-documented and detailed business plan, you will be able to set and achieve your business goals. For startups, having an action business plan is one of the best things they can have. It ensures that they are on the right track and they can track their progress from the start. A business plan is equally as important as a business Action Plan. Having the two documents while running a business is one of the best things you can do to ensure that your business is running smoothly and you can know the direction that the company is heading.